Q: When is the wind season? Q: Which kite / sail should I bring? A: This depends on your weight and/or your level. You should best checkout the apps “Windguru” or “Windy” before your departure. We use those apps to, combined with our experience. Q: Months with the most wind and waves? 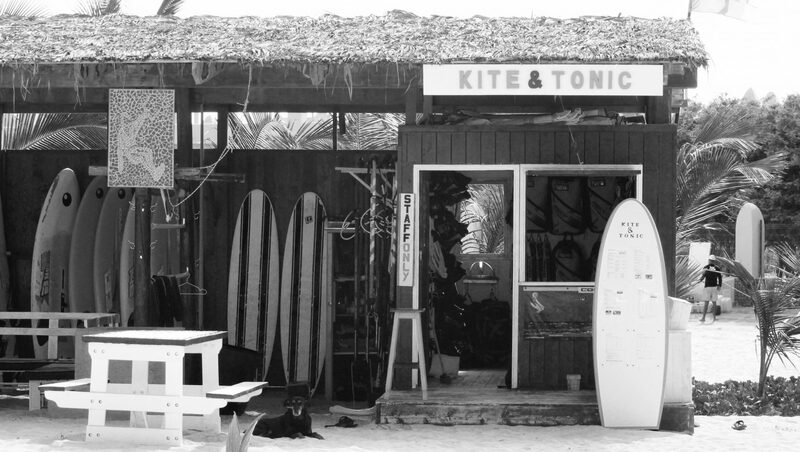 Q: Wat is the best spot to kitesurf? A: We prefer Riu Beach (in front of our school), because the water is smooth and flat there, there is a constant wind and when you cross up, you have good waves. Look at “Kite spots” for comparison. A: Yes, but only in front of our school at EUR 30 per rescue. Q: Do I need warm clothing? A: For evening hours between December and April we recommend long trousers and a thin sweater. The wind makes it a little more chilly. Q: Is it recommended to reserve trainings / materials in advance? A: We do recommend this to ensure your spot / material. Q: Do we offer storage? A: Absolutely. Store 2 kites / sails and a board for EUR 40 per week or EUR 70 for 2 weeks. For windsurf storage we charge EUR 50 per week or EUR 80 for 2 weeks. Q: Do we offer trips to other locations? A: We can offer kite- and surf trips with guide (minimum of 4 persons). Q: What are the costs for a cab? A: EUR 7 up to Kite Beach. EUR 3-4 up to our school in front of the Riu hotel. EUR 2-3 in Santa Maria. You could also consider renting a car for the average amount of EUR 40 per day. Q: Is it safe to leave belongings at the beach? A: Technically it would be, but we still recommend you to keep valuable belongings at home. Q: Is it possible to pay by card? A: We don’t have a cash machine. It is possible to withdraw money at the hotel. We accept euros and escudos (EUR 1 = 110 escudos). Diamonds are welcome as well.